WTF is a "coatigan?" I guess a coat / cardigan? 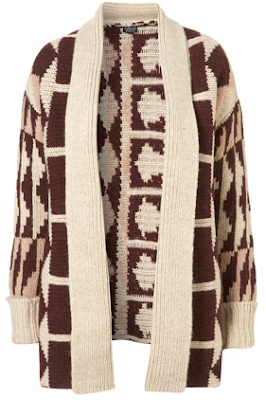 I dunno... this looks pretty much like just a heavy cardigan to me, but I do love mashing words together! Can you beleive that four years ago the word jeggings didn't exist? Maybe coatigan will be next! Anyhoooooo, buy this at TopShop for $135.